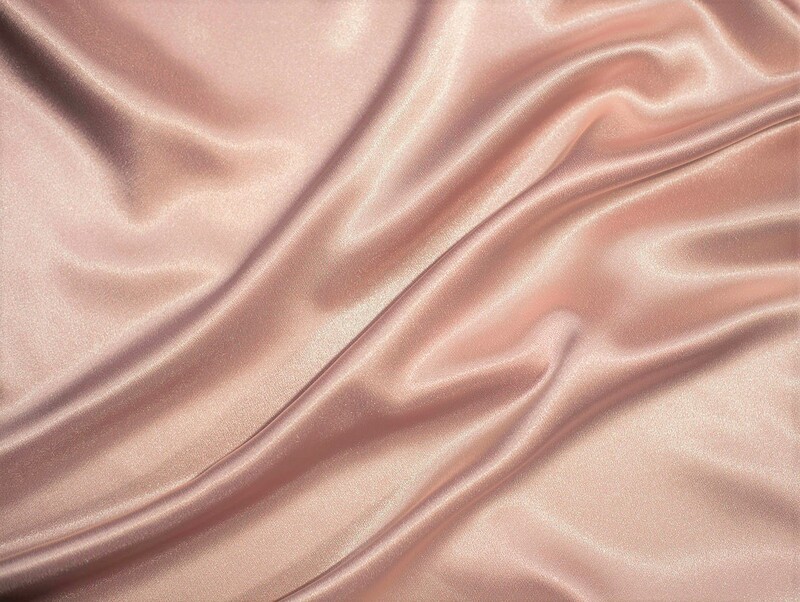 Gorgeous and silky smooth! What more is there to say? Gorgeous! What more is there to say? Contact us for a swatch.